Horse racing is one of the most popular sports in Australia. We're spoiled with several high-profile races run at various points of the year, so there's always something to watch. 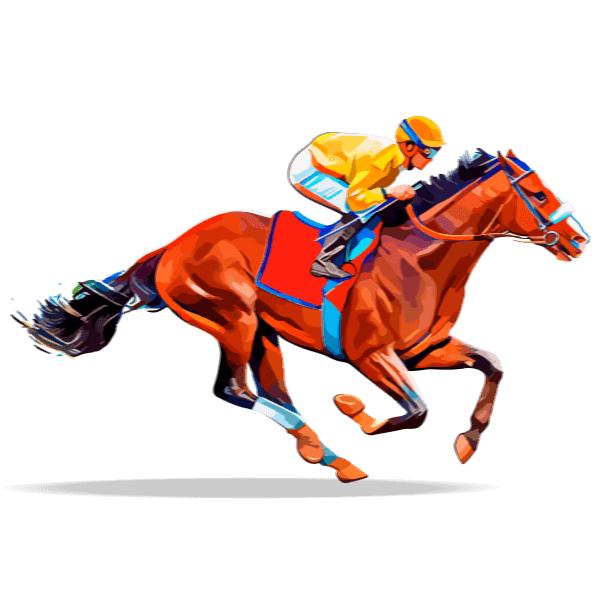 There are lots of top horse races every year, including the Melbourne Cup, The Everest and the Queen Elizabeth Stakes. Whether you like the big races or the locals, you can brush up on your horse racing knowledge right here at Top Horse Racing Australia! Find out everything you need to know about Australian horse racing news, tips and tricks! It is a race horse's training which defines its real life success. The 2018-19 Australian Thoroughbred racing season is soon to begin. One of the most prestigious events in horse racing is the Triple Crown. The first horses arrived in Australia on 26 January, 1788. There are a three big horse racing events Australians look forward to. There’s no question that betting is central horse racing's appeal. Players must be 18 or over and located in Australia. Is gambling a problem for you? Call gambling help on 1800-858-858 or visit BeGambleAware.org.au.